How did I get into programming in general? I was born in Berkshire, England in 1964. At a young age I realized I had a talent for mathematics and software development. I pursued my gifts and graduated from Cambridge University with a Bachelor’s and Master’s degree in Mathematics. I had lots of side project experience in programming from machine code to assembler, to Basic. This was back in the 1970s and 80s when there was no web development or even Windows. From there, I entered the rapidly changing world of software development and project management. I worked for a large UK software consulting company called Scion. Both in England and in Holland. I founded TeraTech in 1989 in Rockville, MD in the United States to build custom software and help others with their business problems. I have over 35 years experience with programming and project management. Along with programming services, I teach Kundalini yoga and energy healing. I feel my calling is helping people grow and transform. For me, the yoga and IT work go hand in hand. The yoga gives me the balance to handle the stress of high-pressure IT projects. 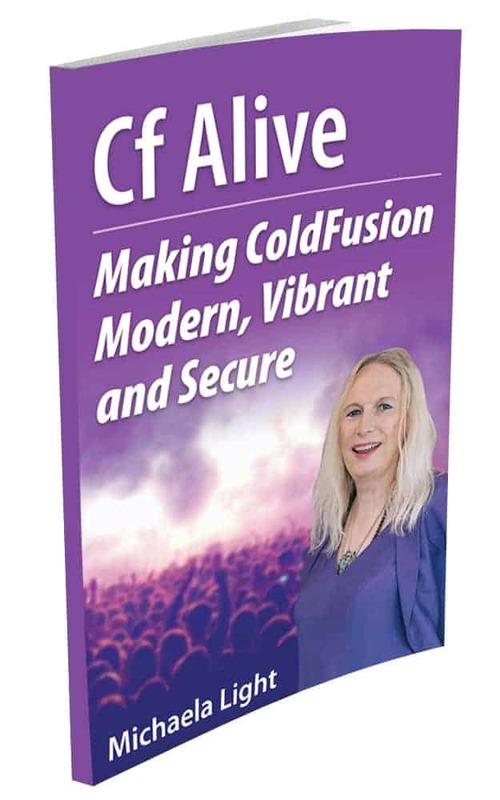 With so many other programming languages, why ColdFusion? By the early 1990s, TeraTech was focused primarily on Windows database programming using Visual Basic. However, my intuition told me that the future was in web programming. 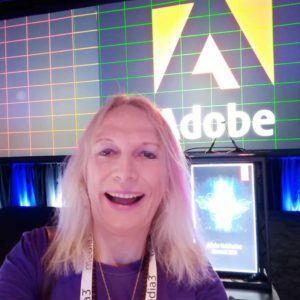 When I had a client tell me of a project in a new web programming language called Allaire DBML (Database Markup Language), I saw this as my opportunity. DBML was soon renamed CFML and I attended the DCCFUG and MDCFUG meetings (ColdFusion User groups in Washington DC and Maryland). I found the CF community to be very smart and welcoming. After about a year, TeraTech took over the MDCFUG and started what would become CFUnited Conference. The rest is history. The energy and excitement of ColdFusion users is what inspired me to shift TeraTech over to focus on ColdFusion services. 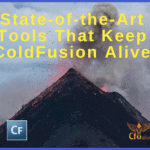 When did the rumors about ColdFusion dying actually start? I first noticed the rumors forming back in 2001. This was during the Macromedia takeover of Allaire. The rumors quieted after the announcement that Macromedia was continuing ColdFusion. Yet with the buggy release of ColdFusion MX 6 in June 2002, the rumors reared their ugly head again. At this point, TeraTech created the CFBugHunt.org website and started a public tracking system for bugs within CF MX. Again the rumors quieted down with time. In April 2005, Adobe bought Macromedia for $3.4 Billion. Once again, the rumors of ColdFusion dying became active again. How did I start the CF Alive revolution? What inspired me to do so? In 2017, I decided that I needed to take action to counteract the CF dying beliefs and the CF Alive podcast was launched. 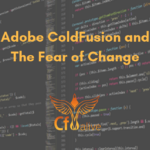 The main goal of the podcast is to show that ColdFusion is still a modern, vibrant, and secure language. At the time of creation, there were no active CF podcasts. 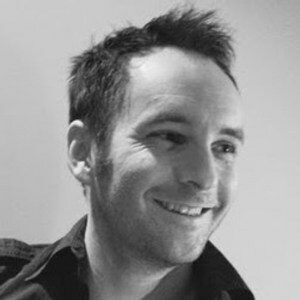 I felt that a dedicated ColdFusion podcast would fill the need for developers between conferences. The podcast can also reach out to those developers who are unable to attend conferences. It seemed like the best way to reach the widest base of CFers with new techniques, tools and the message that CF is alive and modern. At the same time, I thought that pointing out the most common problems and the best practices for how to deal with them would help CIOs. It could also reduce the stress they have. 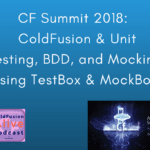 Since I interview ColdFusion experts on the podcast, we cover real-world CF issues and their solutions. The podcast is also a way to promote conferences to new attendees and showcase conference speakers to CFers who can’t attend the event. Some of the items spoken about are driven from outside sources. The mini-series I did, “The Women of Tech”, was actually inspired by #MeToo social media movement. 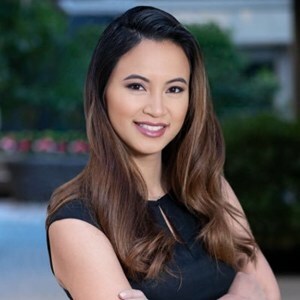 Along with, Sophia Eng had just released her manifesto, “Hear Us Roar”. Everything just fell into place. Absolutely. I talk with them regularly and love hearing about the strides Lucee is making. The open source version of ColdFusion is doing wonderfully. Helping the Lucee organization get more exposure is great for the future of all CFML. 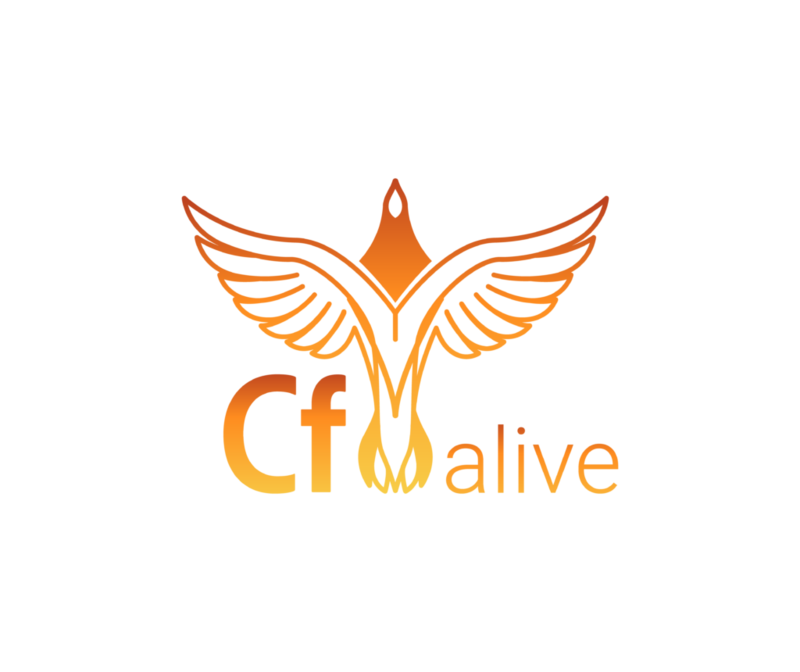 My ultimate goal is that all CFers embrace the CF Alive revolution. Together, we can create a vibrant and modern CF. 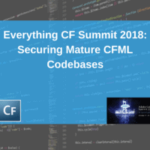 Why am I proud to use ColdFusion and to be a part of the CF community? The ease of coding and power of ColdFusion is second to none. It is reliable to produce secure and scalable applications. And do it fast. Both rapid code creation and apps that run fast. 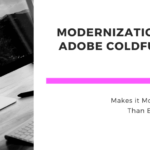 With new supporting developments such as Docker’s containerization, microservices and CommandBox, ColdFusion is a modern state-of-the-art development platform. As far as the community goes, you would be hard pressed to find a greater group of people. ColdFusion would be nothing without the community behind it. I am proud to be a part of it. Together, we can accomplish great things with CF and make it more alive this year! ← Previous Post CF Camp 2018: Madness in Munich Part Four- ORM–Love it or Hate it?